Cambridge Reading is a major new reading scheme which provides stimulating books and support materials for the teaching of reading throughout the primary years. Key features include: a coherent yet flexible structure for teaching and learning; a variety of high quality, attractive picture books; a balance of different text types and genres, including stories, poems and information books; an integrated phonics programme; comprehensive support materials. 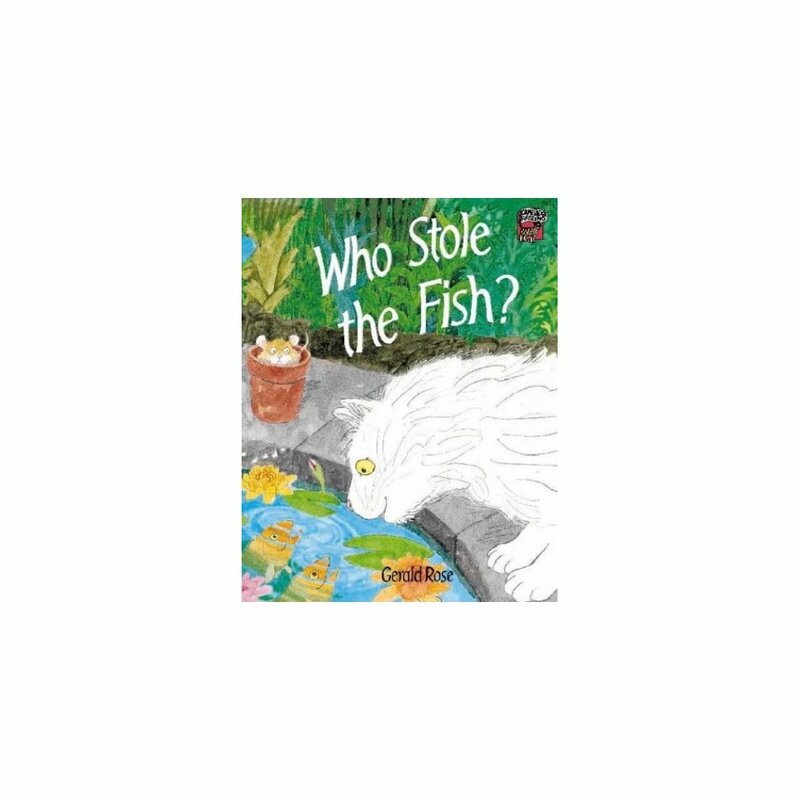 Who Stole the Fish? is one of a set of six Bridging Books, written and illustrated by Gerald Rose. These books are aimed primarily at children in Year 2 who are not making the expected progress in reading and need to consolidate their skills before they can become fluent readers. The stories centre around a zany family. 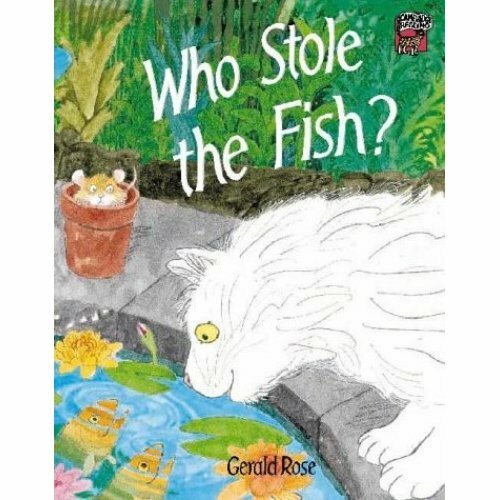 In this story, the family's clever cat, Curly, finds out who or what has been stealing the fish from the garden pond.